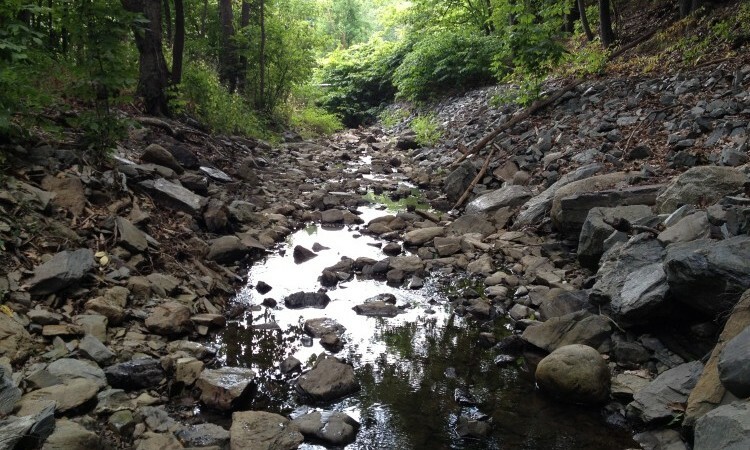 Ecological Instincts is providing project management and technical support for the development of a watershed-based management plan for Arctic Brook, a Class B urban impaired stream located in Bangor, Maine. Major tasks will include leading a technical advisory committee, stressor ID, conducting stream and watershed assessments, public outreach to watershed residents and business owners, and development of a strategic plan for restoring the stream. Project partners include FB Environmental (lead), the City of Bangor, Maine DEP, Field Geology Services and Stillwater Environmental Engineering.